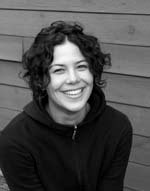 15 years ago Severn Suzuki (daughter of geneticist and eco-activist David Suzuki) addressed the Earth Summit in Rio de Janeiro. Her simple, passionate speech touched everybody present and got her a standing ovation. 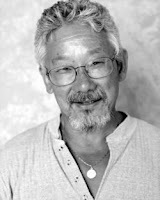 David Suzuki (pictured right), one of the most convincing and influential advocates of environmental sanity, has rattled offending corporations with his vigorous campaigning. Just as it tried to do with Ralph Nader, Big Business has fought back with vicious slurs against Dr Suzuki's integrity - instead of simply cleaning up its act.